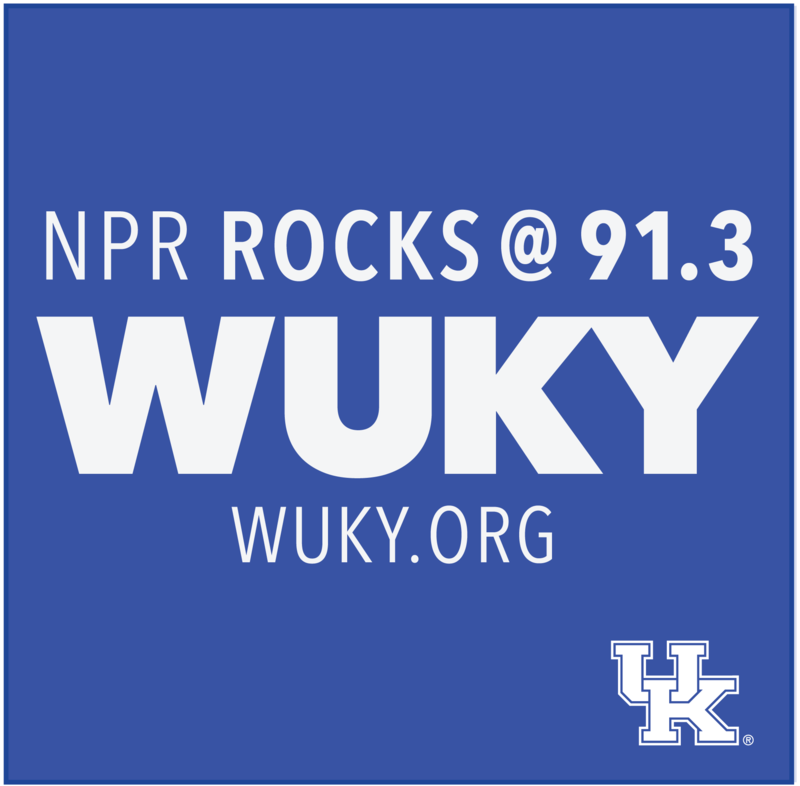 The Kentucky Wildcats take on the Wofford Terriers this afternoon in Jacksonville, Florida with a trip to Kansas City on the line. The Big Blue crushed Abilene Christian in their tourney opener while Wofford used their sharpshooting prowess to take down Seton Hall. Will they be able to do that against the Wildcats? It’s Scouting Report time. LEX 18 sports anchor Keith Farmer talks with WUKY's Alan Lytle. With injured star PJ Washington watching from the bench, second-seeded Kentucky had no problem with 15th-seeded Abilene Christian in the opening round of the NCAA Tournament. Kentucky Coach John Calipari says PJ Washington will miss the Wildcats’ first game in the NCAA tournament. In a tweet just before 10 a.m., Calipari said Washington has a sprained foot and is in a hard cast "for precautionary reasons." 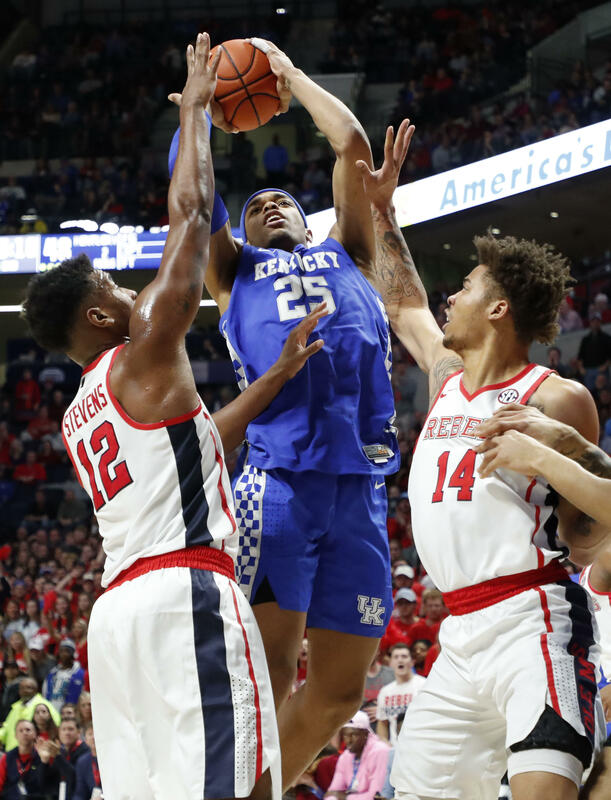 Kentucky coach John Calipari expects scoring and rebounding leader PJ Washington to play in the NCAA Tournament on Thursday despite seeing a foot specialist. Washington spent several days in a walking boot "as a precaution" before the second-seeded Wildcats open Midwest Region play against 15th-seeded Abilene Christian.